Every day, SITA keeps an entire global industry moving. 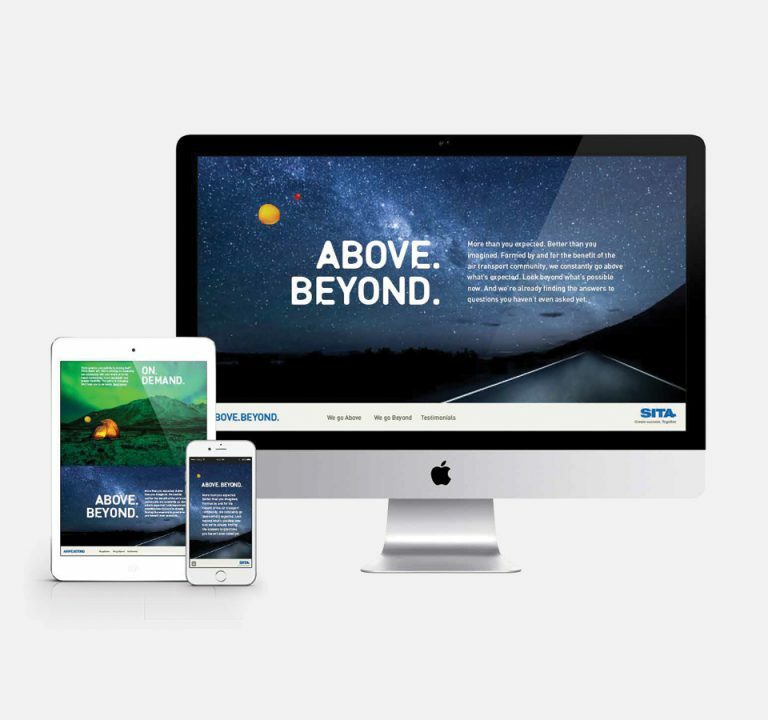 With new players entering the market and challenging the brand, SITA needed to stay in front. It called for a big idea and a truly differentiating brand campaign. 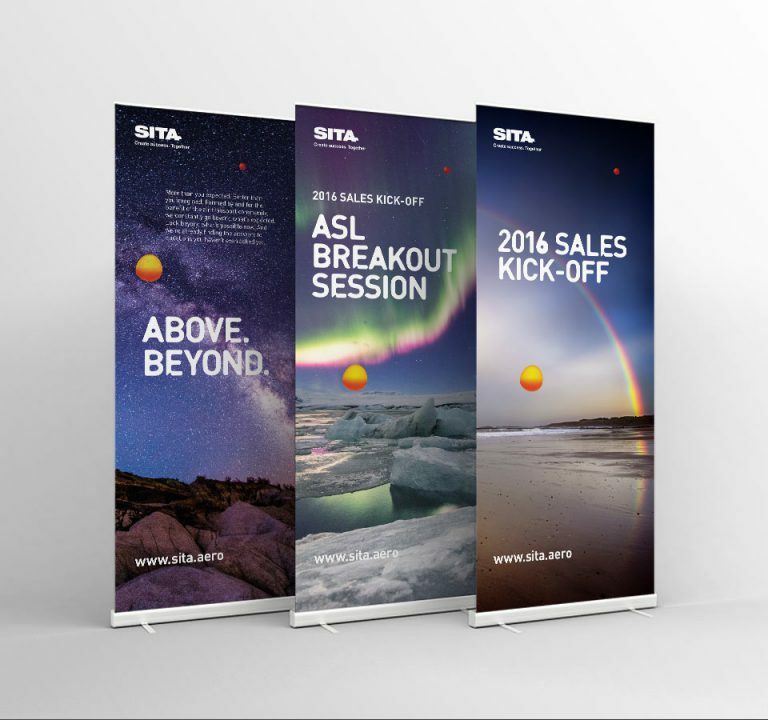 The global scale of what SITA does every day is pretty epic. Its people, products and solutions help to keep aircraft in the skies, keep passengers safe, track millions of pieces of baggage, make airports function more smoothly, allow complex systems to talk to each other and much, much more. And they do all this on a shared, community basis. In short, they are a phenomenon within their industry. It’s a highly impressive achievement and we knew it deserved an equally impressive brand campaign. 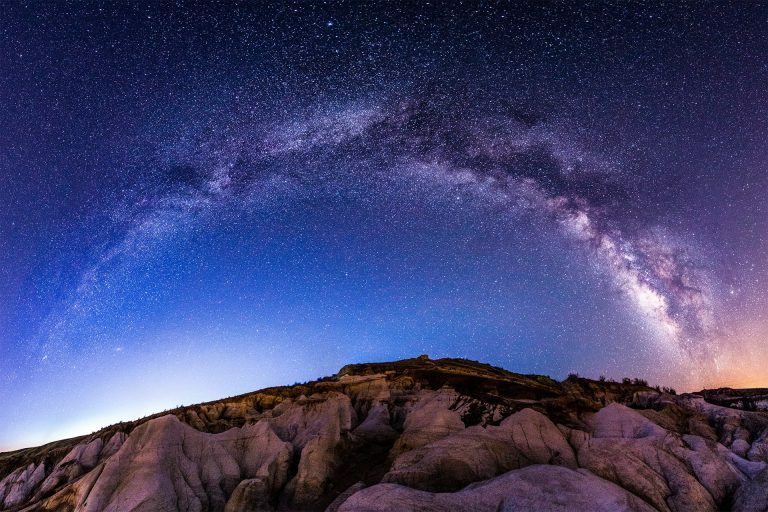 So out went the ‘me-too’ images of planes, airports and passengers, and in came inspiring natural imagery of epic landscapes and unique natural phenomena paired with stirring copy that changed the debate and elevated their role. Instead of just another provider, SITA suddenly began to look and sound like the market leader and visionary it genuinely is. 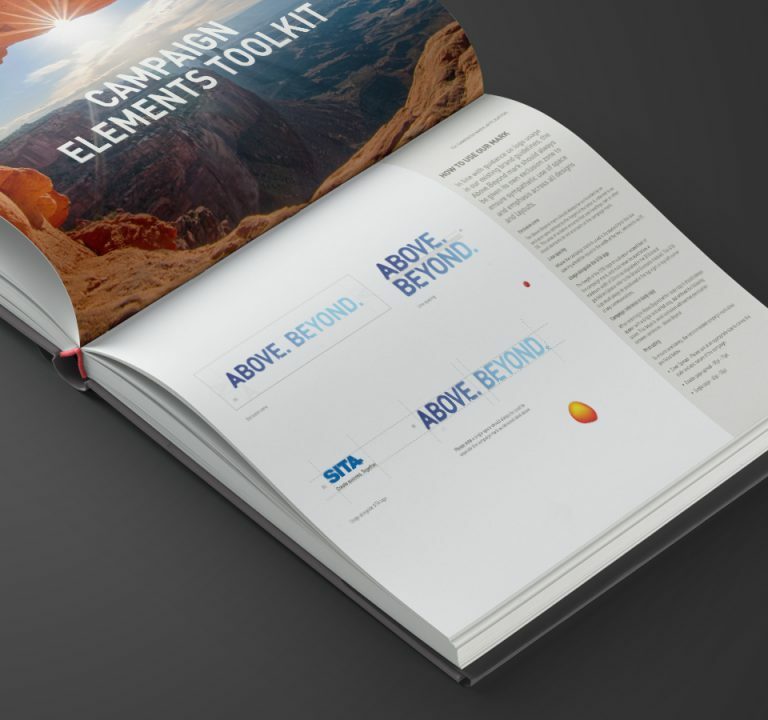 It was a bold approach in a relatively conservative marketplace, yet it perfectly captured SITA’s forward thinking, thought leading ethos. 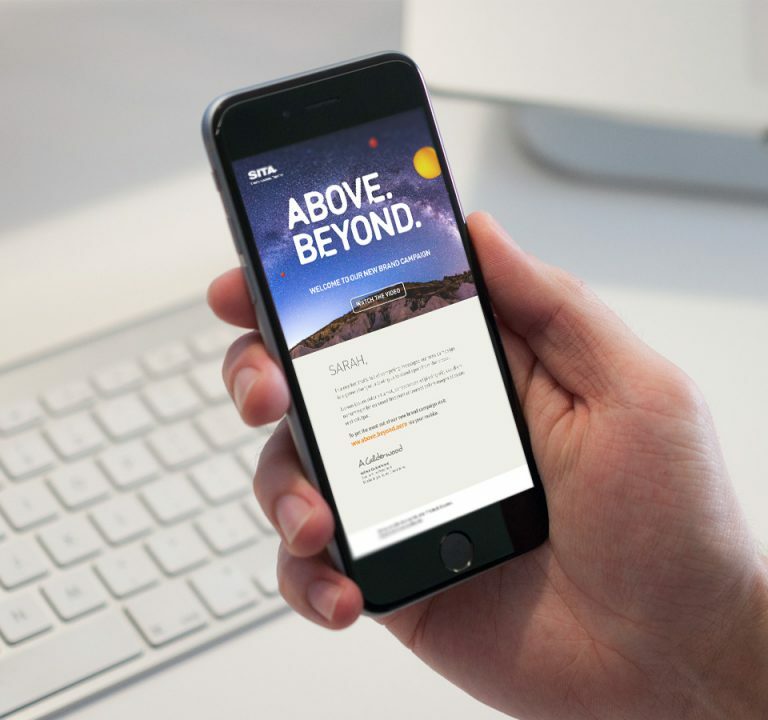 The campaign revitalised marketing, put the brand head and shoulders above the competition, and provided a rallying point for a range of other internal and external campaigns. It’s a pleasure to work with such a professional team we know we can rely on and who are also such good fun.